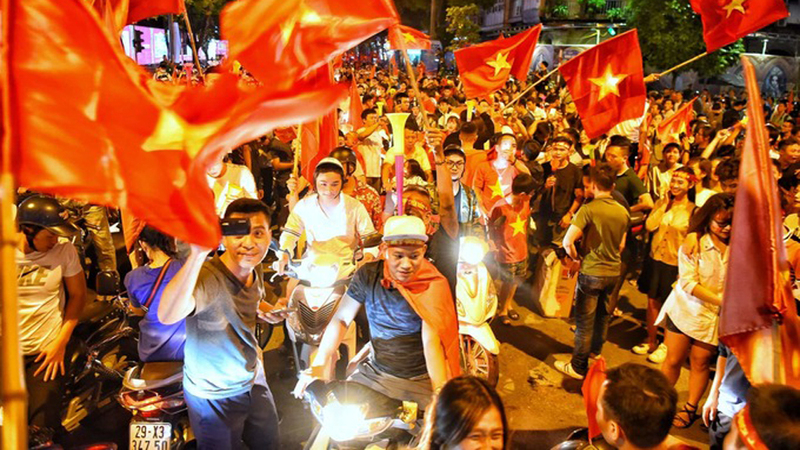 Fans hold national flags on a Hanoi street to celebrate Vietnam's victory over the Philippines at the AFF semifinal first leg match on Sunday. 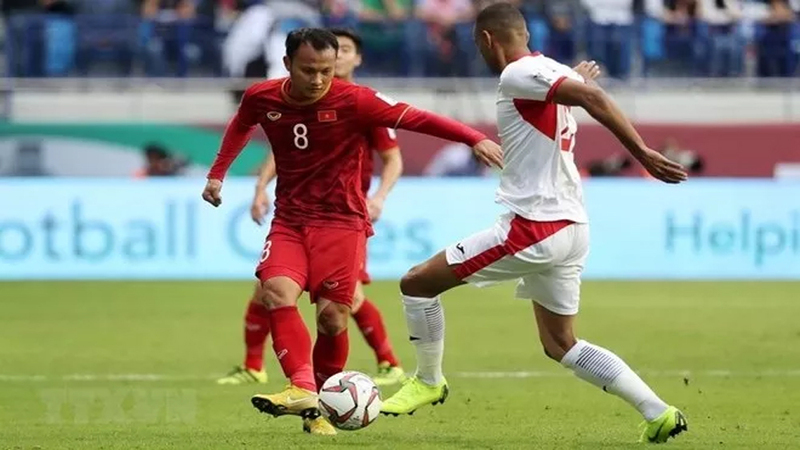 Vietnam has put one foot in the final match of the 2018 AFF Suzuki Cup after edging past the Philippines 2-1 in their semi-final first leg at Panaad Stadium in Bacolod on December 2. 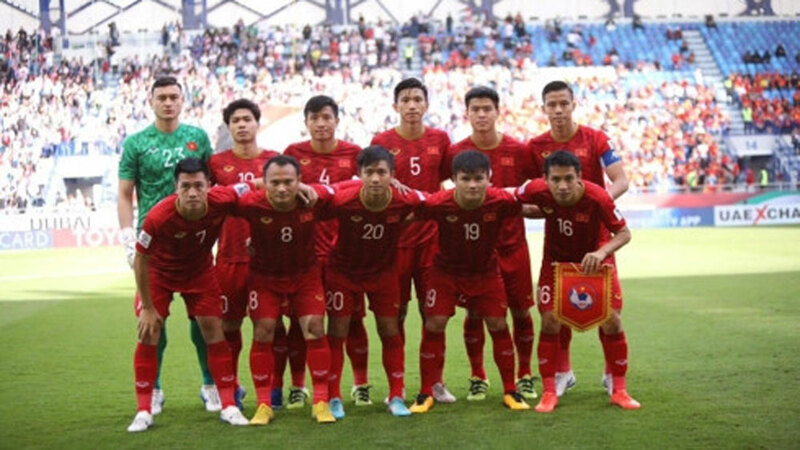 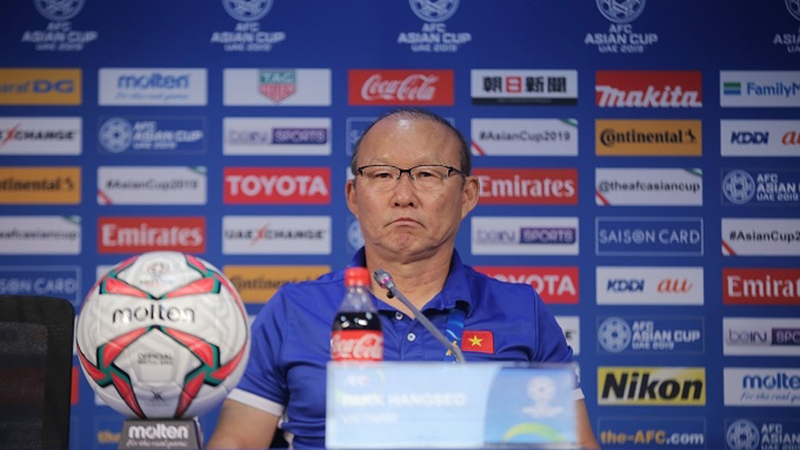 All 25,000 tickets for Vietnam's second-leg semifinal at the ongoing AFF Cup sold out online in one day. 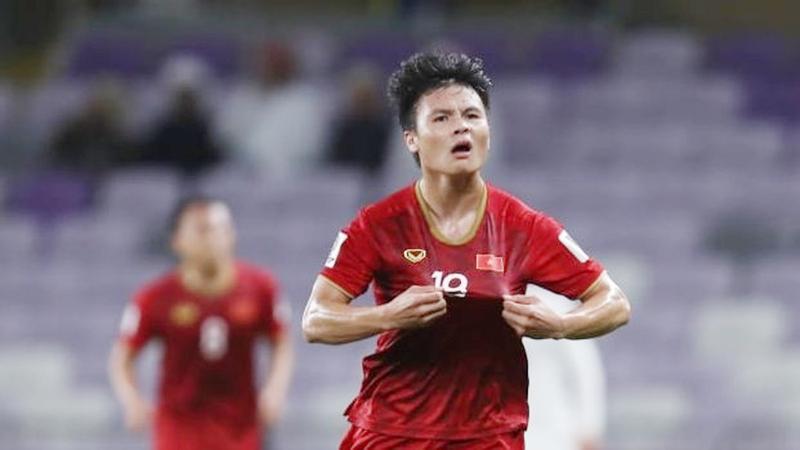 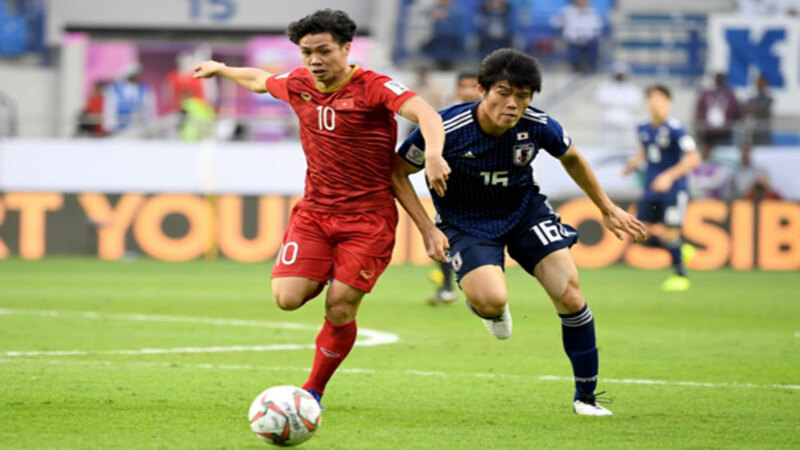 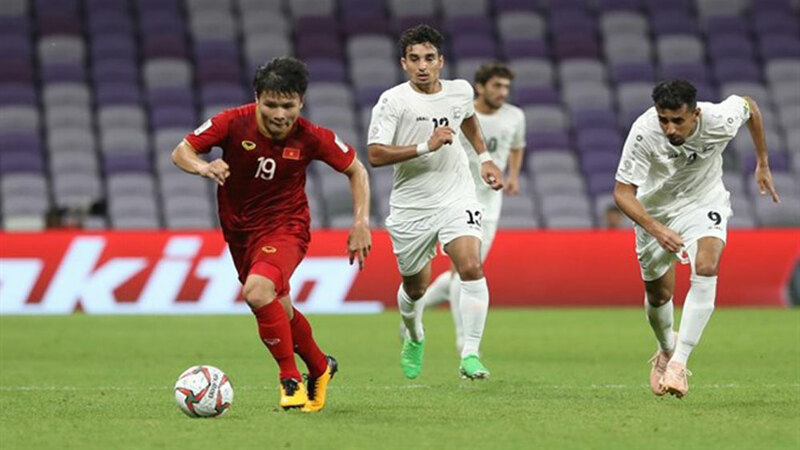 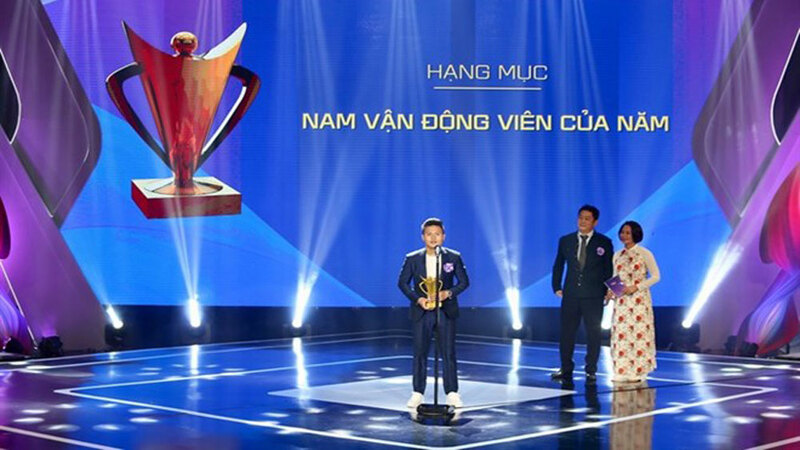 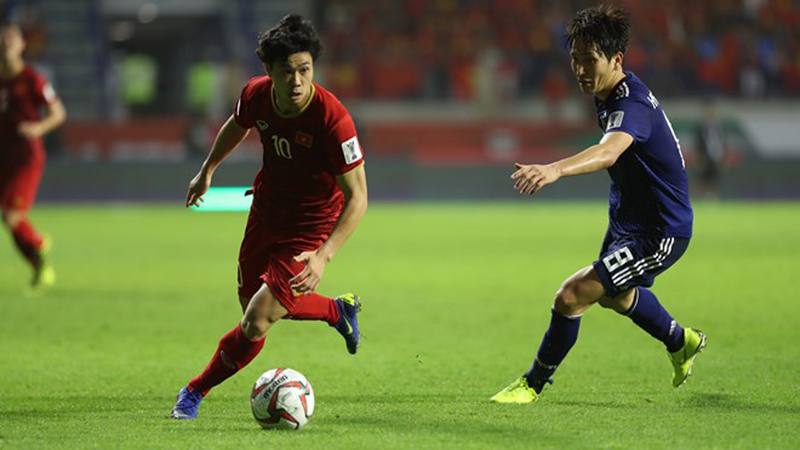 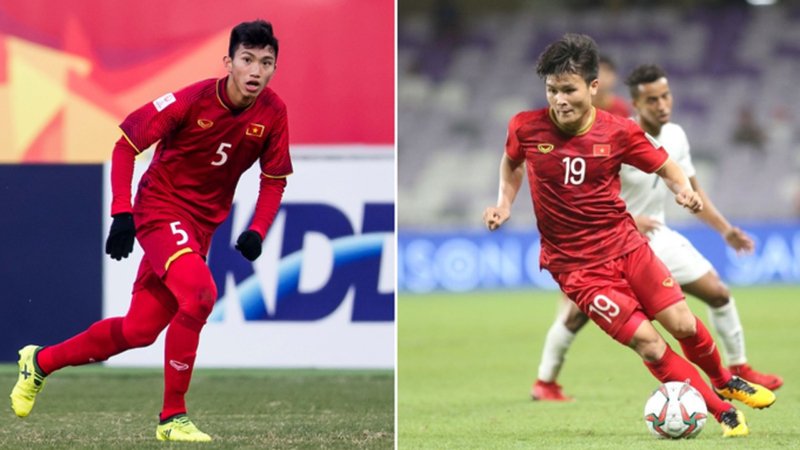 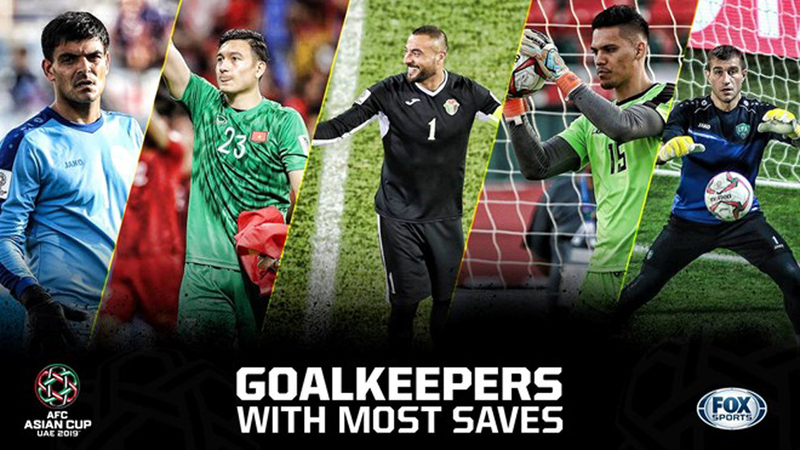 Vietnamese midfielder Nguyen Cong Phuong and forward Nguyen Anh Duc have their names listed in Fox Sports Asia’s the best XI of the group stage of the ongoing 2018 ASEAN Football Federation (AFF) Suzuki Cup. 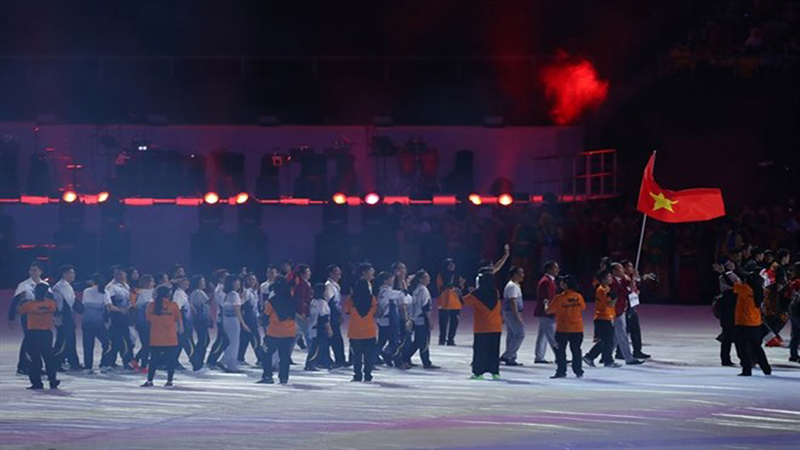 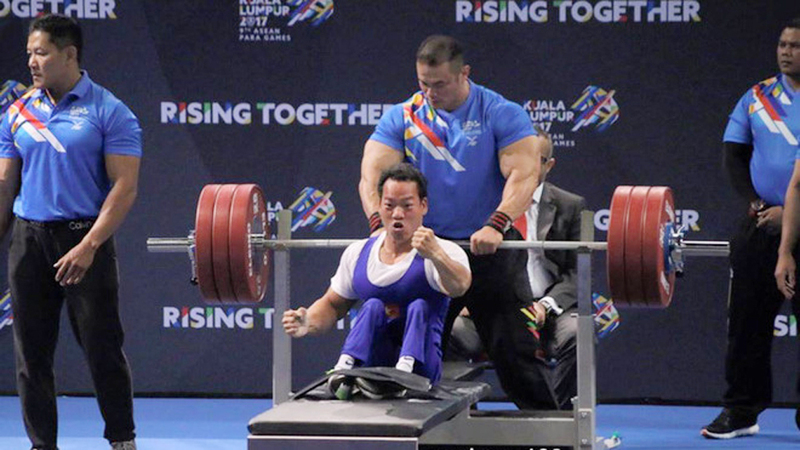 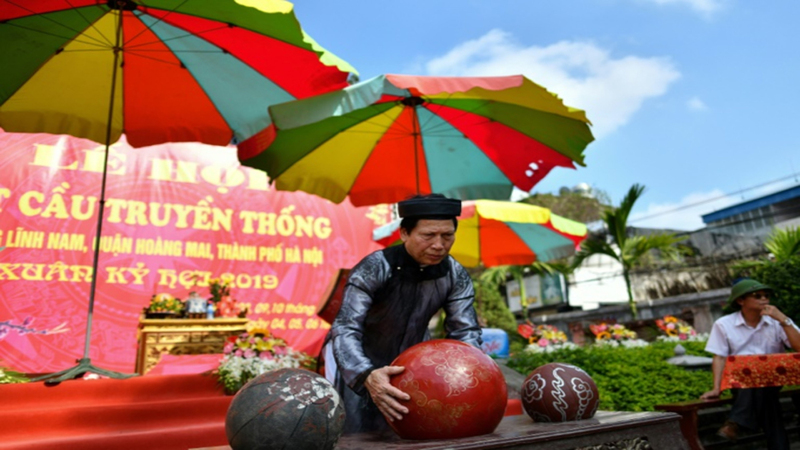 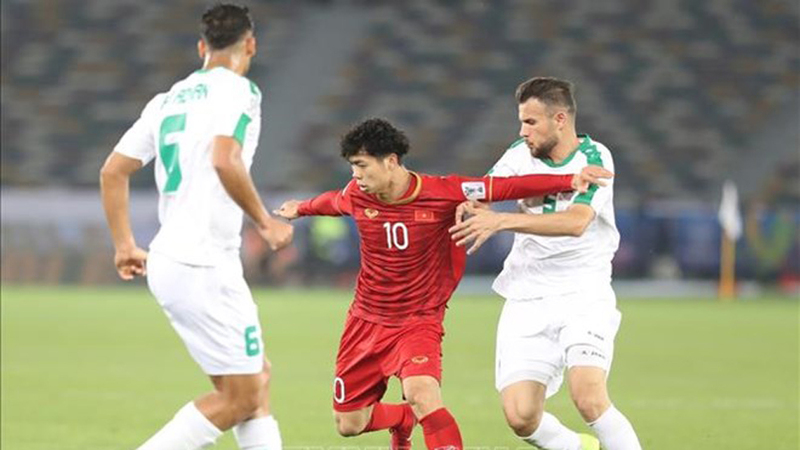 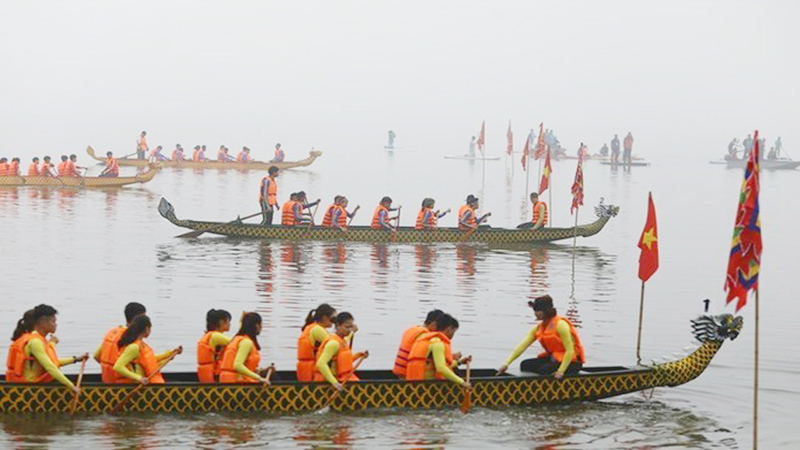 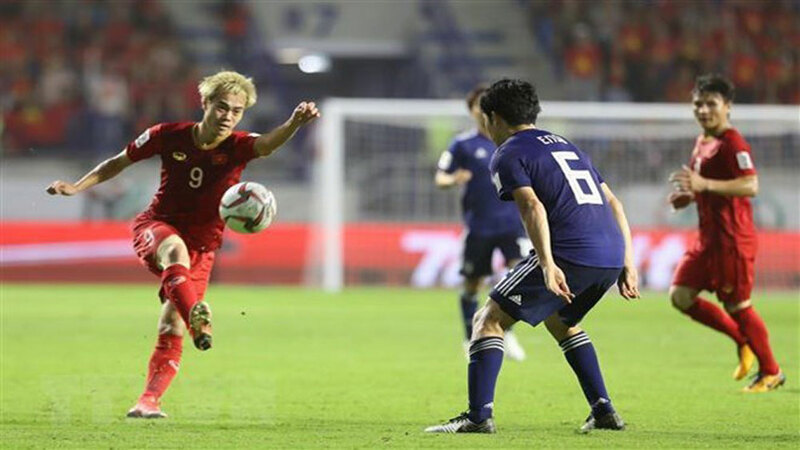 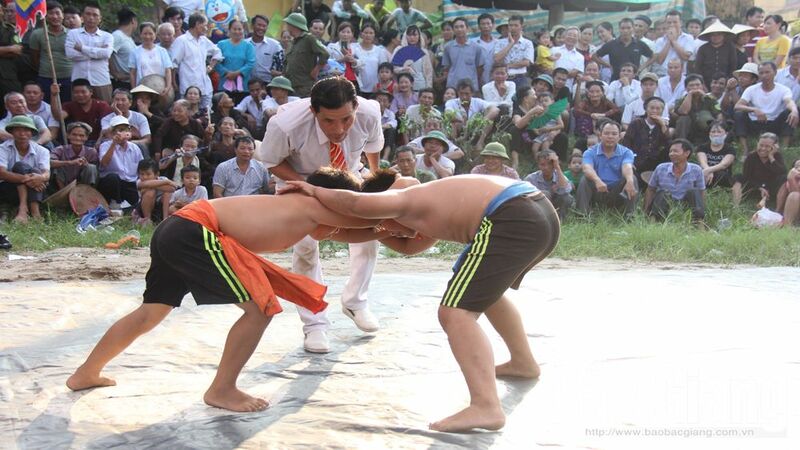 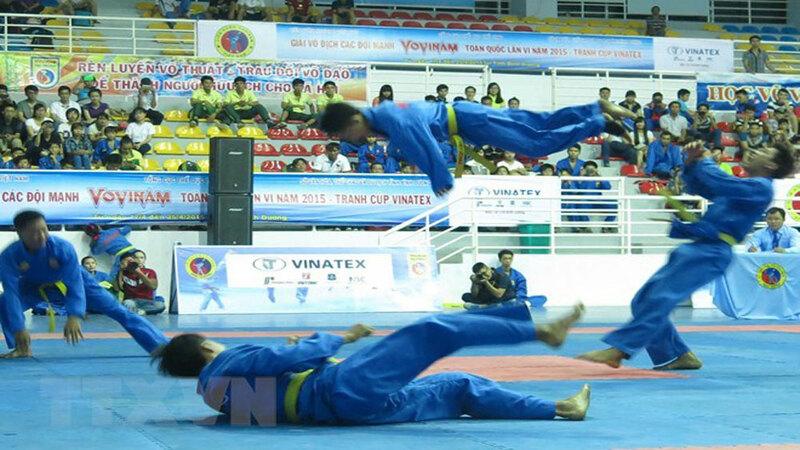 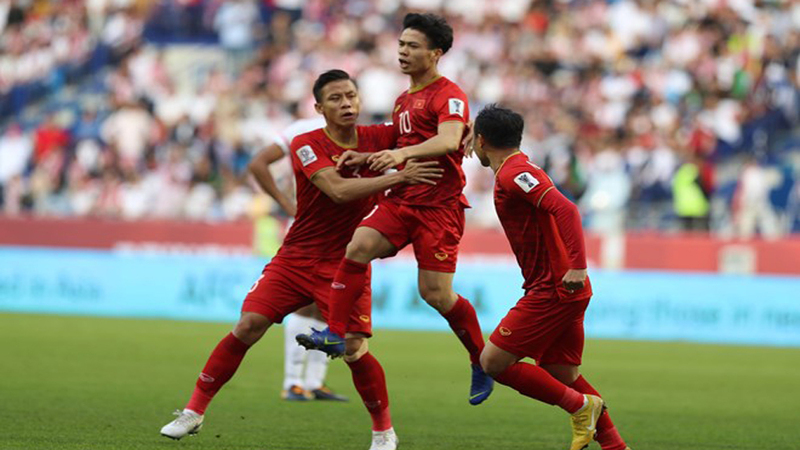 As many as 2,400 tickets are reserved for Vietnamese football fans in demand for the Vietnam - Myanmar match of the Group A in the ongoing ASEAN Federation Football (AFF) Suzuki Cup 2018. 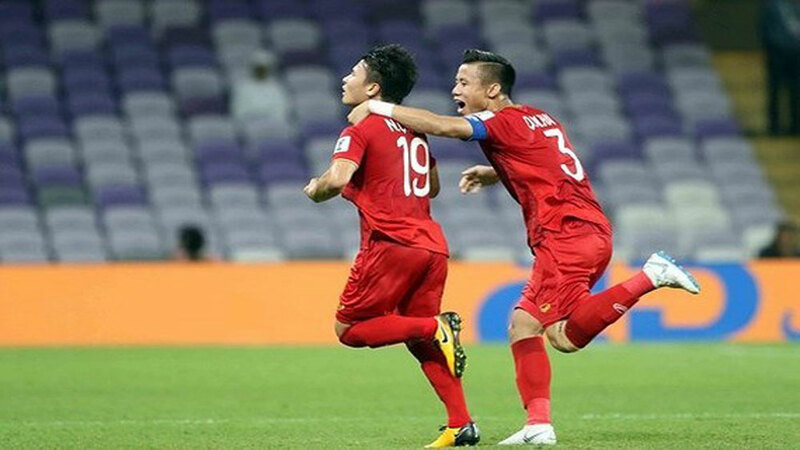 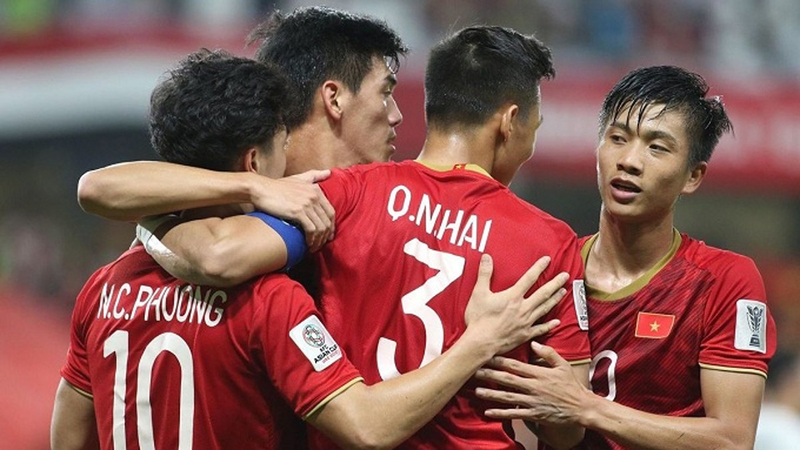 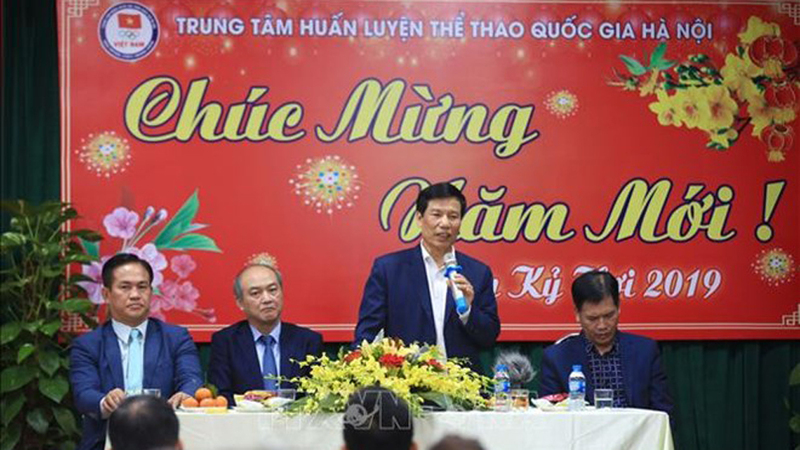 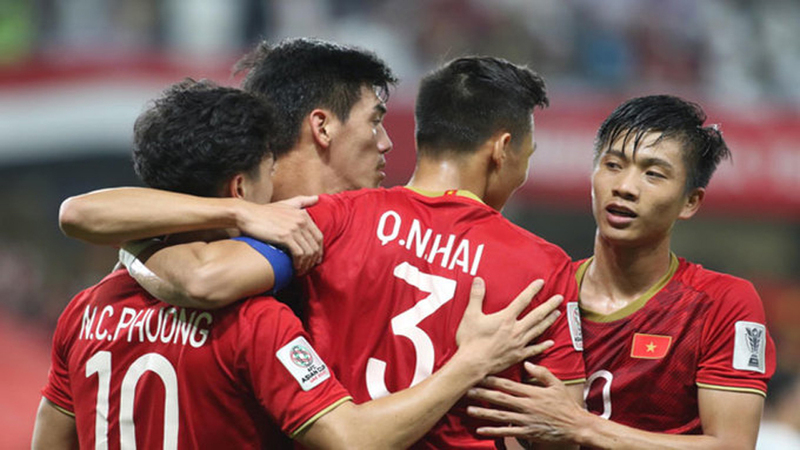 The Vietnam Football Federation (VFF) will sell 25,000 online tickets if Vietnam qualifies for the ongoing AFF Suzuki Cup 2018’s semi-finals, according to VFF general secretary Le Hoai Anh.